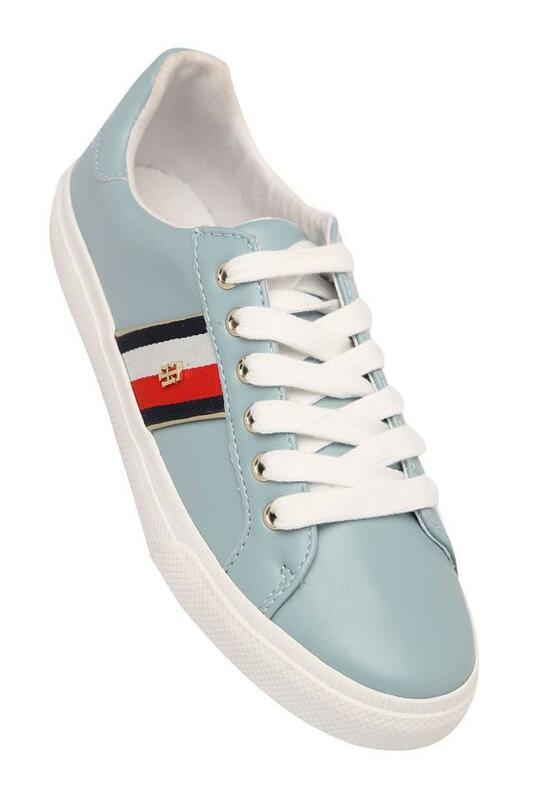 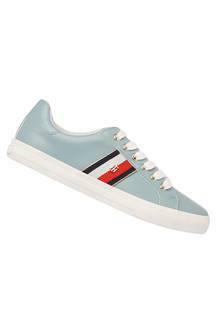 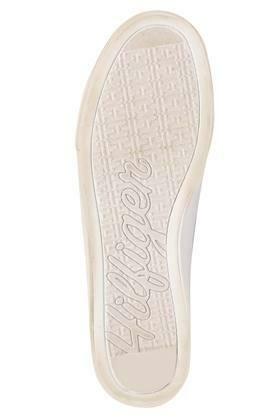 Make a style statement with this pair of sneakers from the house of Tommy Hilfiger. Since it is made from synthetic leather, it ensures durability also provides a comfortable fit. 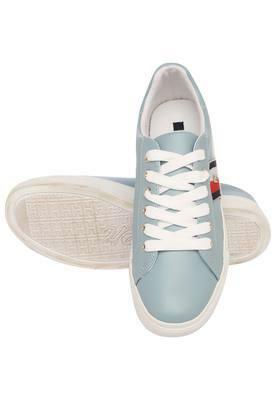 Besides, the ethylene vinyl acetate outer sole ensures slip resistance. The lace up fastening further ensures easy wearability while the round toe shape adds to the design. This pair of sneakers have been made keeping the latest trend in mind. You can wear this with a pair of jeans and a shirt to look handsome.